Fits Your Phone Hp Slate 6 Voicetab. It Does Not Have Cut Outs For Camera, Chargers And Headphones. 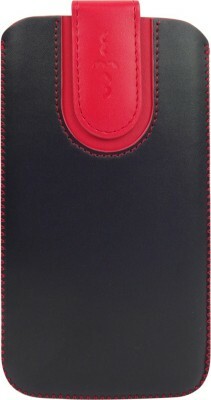 You Will Have To Take Out The Phone From The Case To Use The Camera Or Charge The Phone. 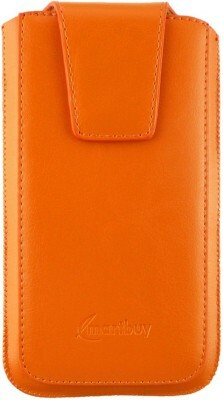 The Phone Will Fit Into This Wallet Case Without Any Other Cover. 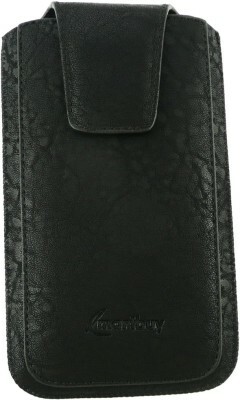 It Is A Best Seller In Europe And America. 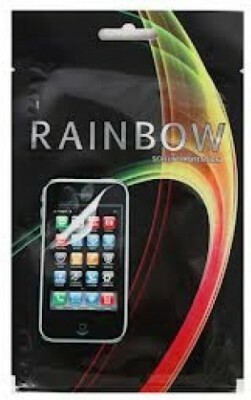 You Can Slide In Your Smartphone In The Pouch, And Take It Out By Using The Pull Tab In The Back Of The Same. 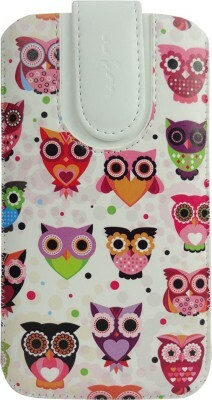 There Is A Magnetic Flap Which Secures Your Phone And Does Not Let It Fall Or Slip. 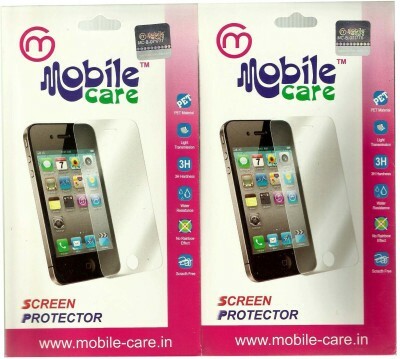 Ultimate Protection For Your Mobile Phone From Falls,Bumps, Grease And Scratches. 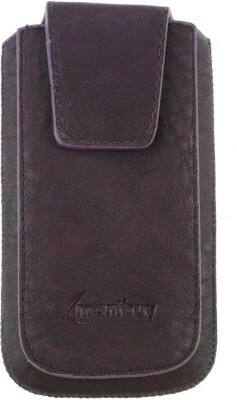 The Pouch Easily Slips Into Pockets And You Can Simply Pull The Innovatively Designed Tag To Withdraw Your Smartphone. 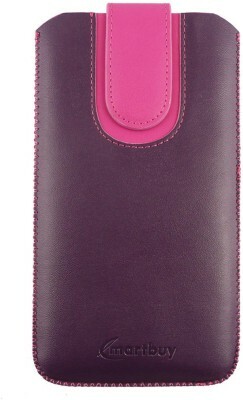 The Magnetic Flap Secures Your Mobile Phone Inside The Case And Prevent It From Falling. High Quality Durable And Soft Material. 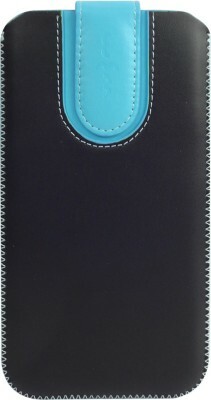 Ultimate Protection For Your Phone From Everyday Bumps And Scratches.